The customer feedback management (CFM) market in the Asia-Pacific is growing as more marketers see the technology as vital to transforming customer experience (CX). And according to the latest quarterly The Forrester Wave: Customer Feedback Management Platforms In Asia-Pacific, there are some clear leaders in the CFM space. Medallia, Qualtrics, MaritzCX and InMoment led the pack, according to Forrester’s Q4, 2018 research, with Confirmit and Verint strong performers. The analyst firm also placed inQuba as a contender, and NICE Satmetrix as a challenger. Forrester uses a 40-criterion evaluation of CFM providers, along with a combination of three data sources to assess the strengths and weaknesses of each solution. According to the report, growth in the local CFM market is in large part due to CX professionals increasingly trusting vendors to act as strategic partners enabling them to move from reacting to customer problems to avoid problems before they arise. Scalability, advanced analytics and thought leadership are key differentiators in the vendor landscape, however, Forrester noted CFM vendors operate in a problematic environment characterised by: A lack of coordination and cooperation within client organisations; continued convergence of offerings and target verticals among vendors; and a price-conscious and heterogeneous market. 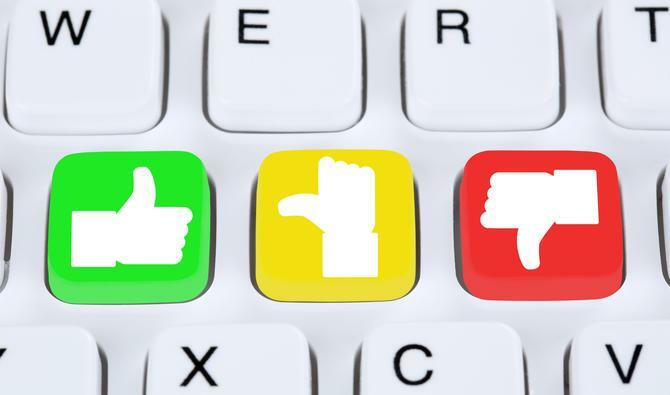 Against this, feedback management solutions need to be able to handle the variety of languages in which consumers give feedback and in which employees communicate, as well as how multinational organisations complicate and elongate the buying cycle. Forrester also noted Asia-Pacific as a region is price sensitive, adding to vendors’ pressures. Because CFM and voice-of-customer (VoC) programs are still maturing, clients in the region also typically seek more advice and require more handholding than in more mature markets. Among Medallia's key attributes were an ability to drive customer feedback improvements at scale. Forrester reported clients commended the vendor's platform’s ability to handle complex organisational hierarchies and provide powerful reporting while maintaining speed and stability. The report also highlights Qualtrics’ pace of innovation and easy-to-use interface, while emphasising MaritzCX's ability to align technology, research services and relationships. InMoment also offered blended strength in strategy, technology, services and people.